Are you looking to join others when out gluten free dining? Why not join the Berlin Gluten Free Dining Club and join for the next meetup! 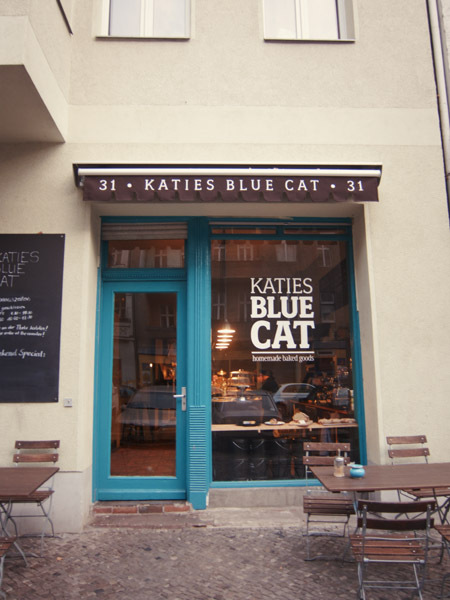 Want to meet other Gluten Free people in Berlin, make new friends and eat gluten free food? 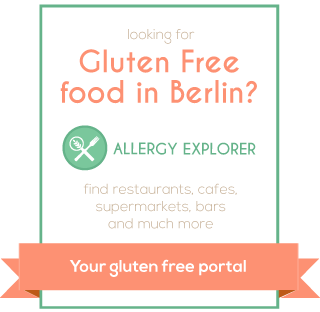 Then join the Berlin Gluten Free Dining meetup group and participate in an event!